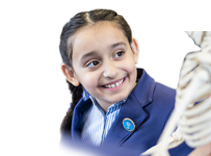 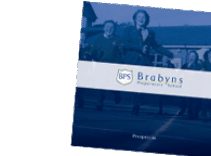 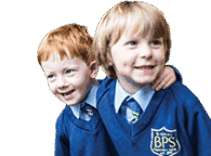 As we prepare the children for their transition to Secondary School the emphasis in Year 5 is on supporting the children to become more independent in thought and deed. 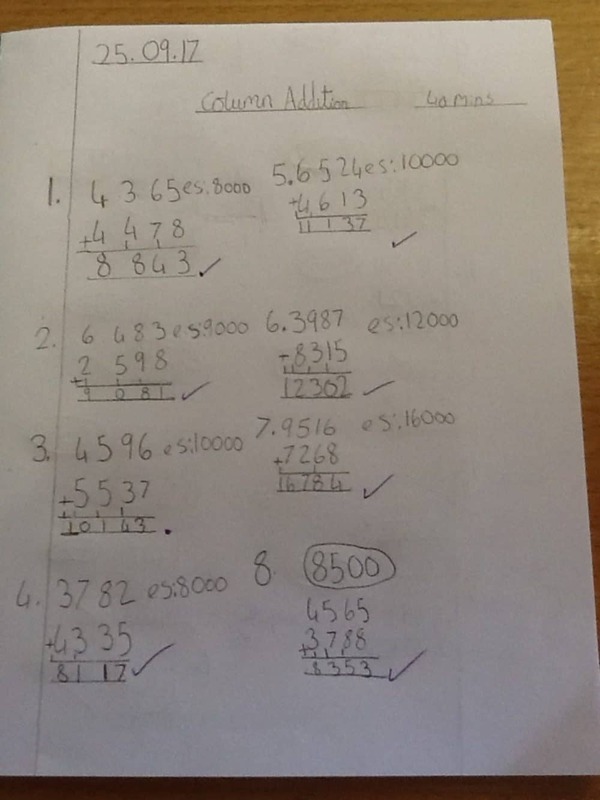 One skill the children are developing in Maths is to choose the most efficient strategy for solving calculations. 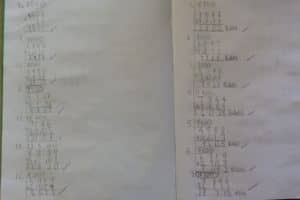 We like to equip the children with a range of ‘tools’ to keep in their mathematical ‘toolkit,’ but often the real skill is in deciding which of these is the best for the job in hand. 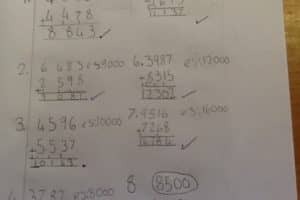 In the real world, most of us have access to calculators on our phones and tablets, but there are still times when pencil and paper is necessary. 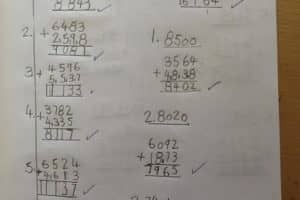 Here the children have been practising their formal written calculation methods on plain paper. 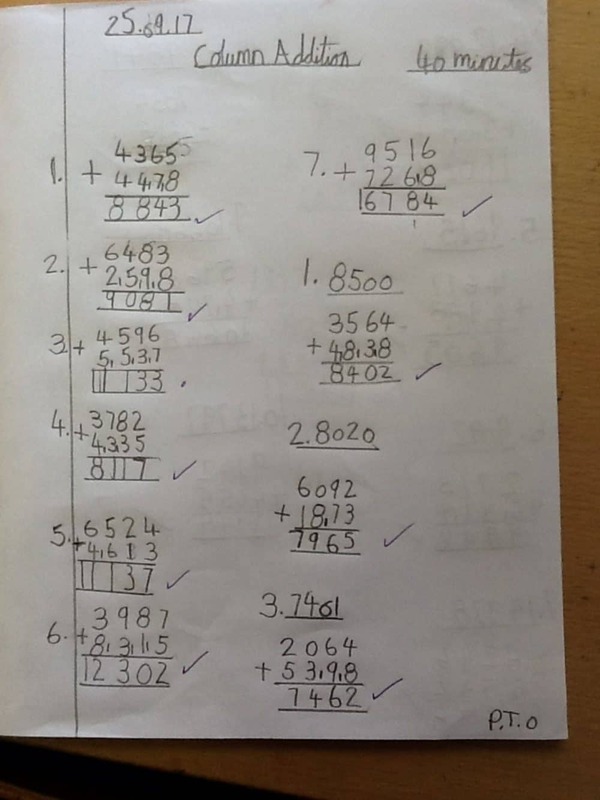 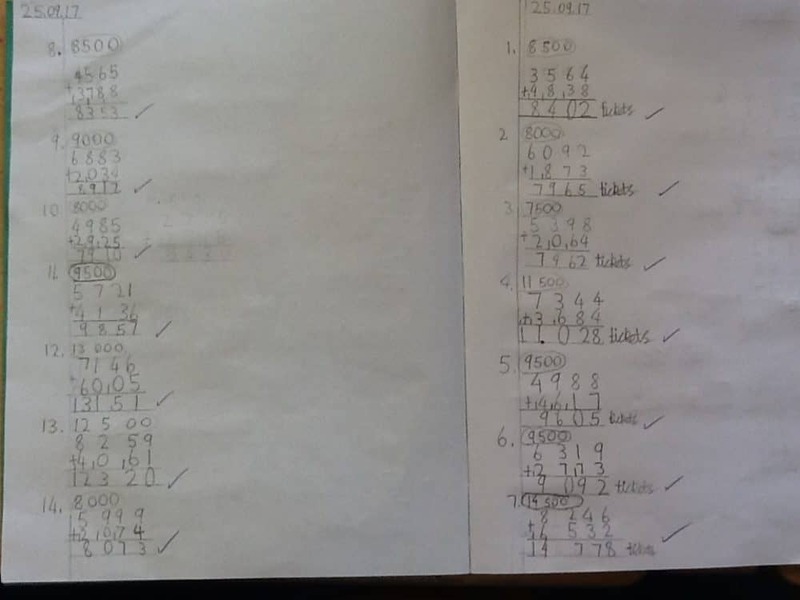 In formal testing situations children are now rarely provided with squared paper, so it is important that they become used to the discipline required to make sure their place value columns are lined up ‘safely’ on plain paper.